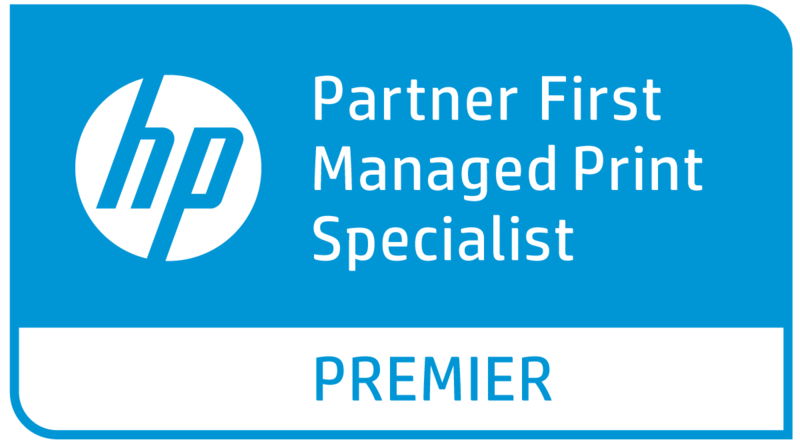 HP - Reinvent Security - Watch Now! While laser printers are one of the more common pieces of office equipment, they’re one of the most essential pieces as well. With that in mind, you want to make sure you have proper, affordable mono and color laser printers for your business’s unique needs as well as one your employees can easily use. As you’re reviewing and narrowing your options for Xerox copiers and multifunction printers, there are a few things to bear in mind to help find the ideal choice. For example, how often will your employees use the printer or copier? If your printing needs change in the future, it’s best that you choose laser printers that can easily suit your shifting requirements. Placement of your devices is another important consideration. Our experts will work with your company to devise a layout that will optimize your productivity. Another need to consider is average monthly volume. Each machine has a different duty cycle, and finding a device that fits within your projected volume creates a lower likelihood that service issues will arise. 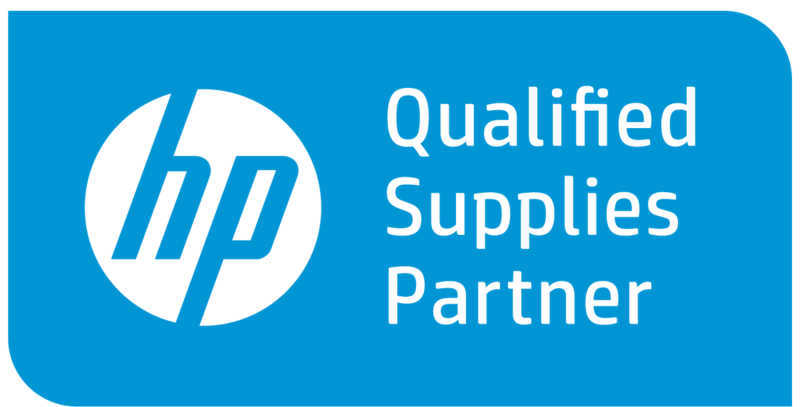 We carry HP and Xerox printers to accomodate each need and even provide printer leasing. You should also consider the printing speed, level of IT support you may need and additional print options you and your employees have. Finally, simplifying your monthly print expenditure can be accomplished by implementing a managed print services package. Managed print automates the process of ordering supplies, consolidates your laser printers and other equipment, and creates one predictable monthly bill for all of your devices. Be sure to reach out to one of our Los Angeles professionals if you ever have questions or need assistance with choosing the best color laser printers, copiers or multifunction printers for your office. 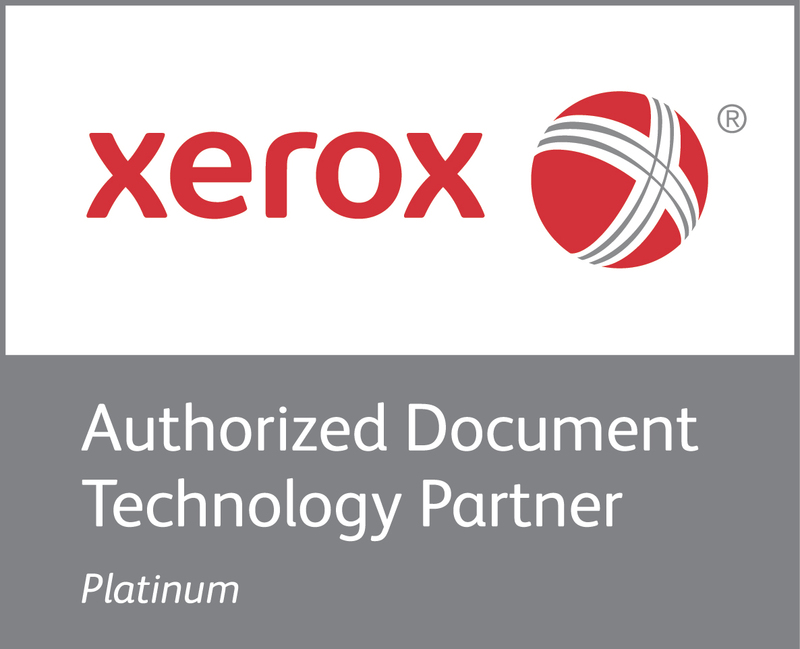 Onsite LaserMedic has been your premier source for Xerox copiers, laser printers, printer maintenance, printer management, and managed print services since 1992. With offices in Chatsworth, Lake Forest, and Las Vegas. How Does Your Multifunction Printer Fit Into Cybersecurity? Enter your information below to Contact Us.